Bright ground-floor office space in a residential building. Quiet location. Parking is available. 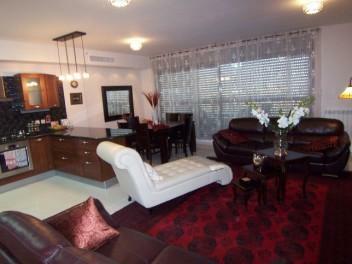 Extra large 3-bedroom, 1-bathroom condominium for rent in a 3-unit building in the best location in Jerusalem. (Greek Colony neighborhood). Aristocratic area. 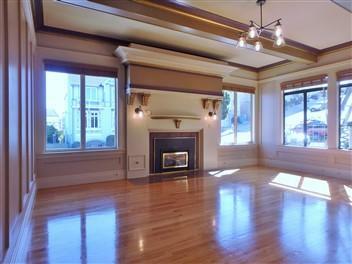 *RENTED* Bright and updated top-floor studio in a modern building. Great location. Parking available. 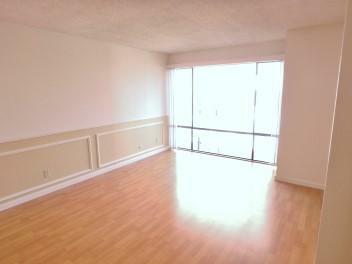 *JUST RENTED* Large studio in a prime location. Parking is available. Newer luxury 3-bedroom, 2-bathroom high-rise, top-of-the-line condominium in the Holyland Tower building in Holyland Park. Completely furnished. Top-of-the-line. 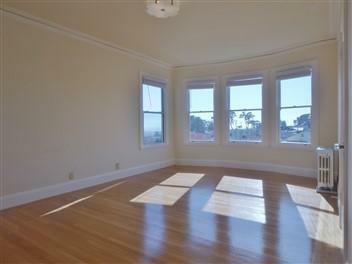 *JUST RENTED* Rare, one-of-a-kind, extra large charming studio in a great location. 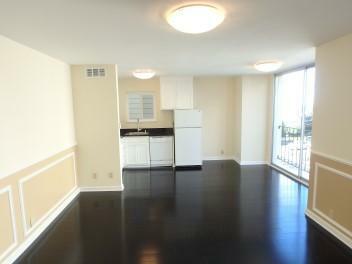 Very spacious and bright 1-bedroom 1-bathroom apartment with ocean views. Cats are negotiable. Parking is available. Top-floor apartment with older finishes. 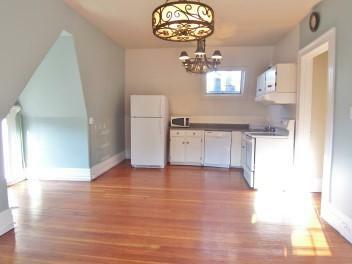 1 Bedroom, 1 bathroom, plus a small bonus room. Pets are okay. 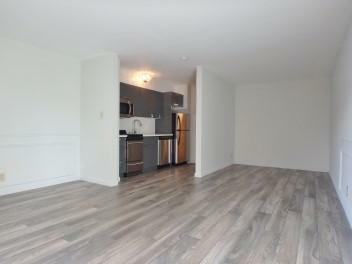 Renovated top-floor 1-bedroom 1-bathroom apartment with high, beam ceilings. Parking is available. 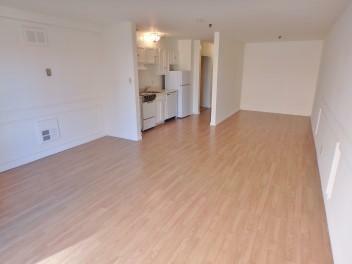 Renovated 1-bedroom 1-bathroom apartment with parking included.